Gay social network app Jack’d has put out a visual response to the controversial Marek + Richard No Fats, No Fems tank (below) released last month. They have launched their own version with No Bullies, No Bigots blazoned across the front. 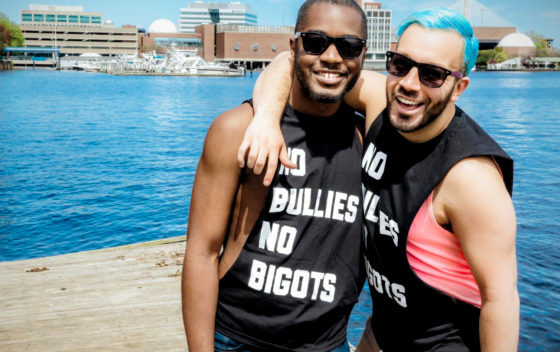 While Marek + Richard say that their T-shirt was meant to be “satirical”, we all know that words, without context, can be ambiguous and just as damaging. All proceeds from the sale of Jack’d shirts will go to support The Trevor Project. You can show your support, and have your voice heard now, by getting one HERE. Gay men are three times as likely to have an eating disorder, twice as likely to be diagnosed with depression and anxiety, and suffer a suicide rate double those of other men. Words matter. They have consequences. 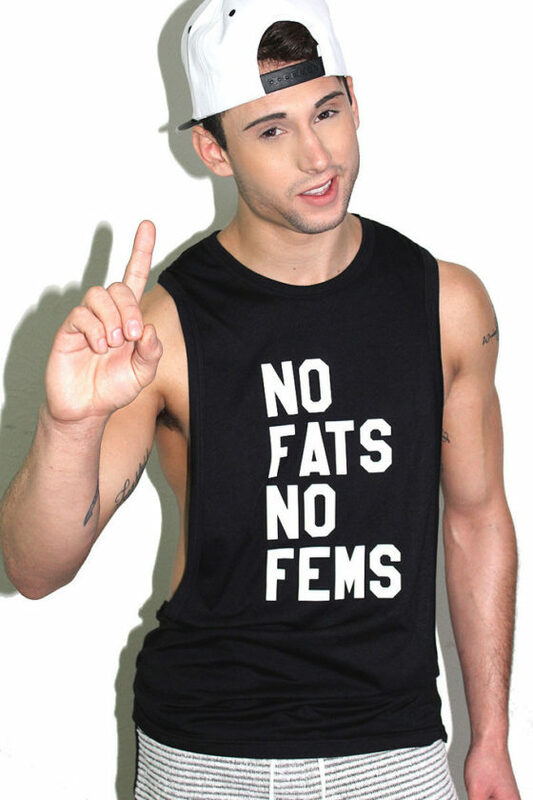 That is why we were disheartened to see Marek + Richard perpetuate the toxic put-down, ‘No Fats No Fems,’ in their new line of apparel. 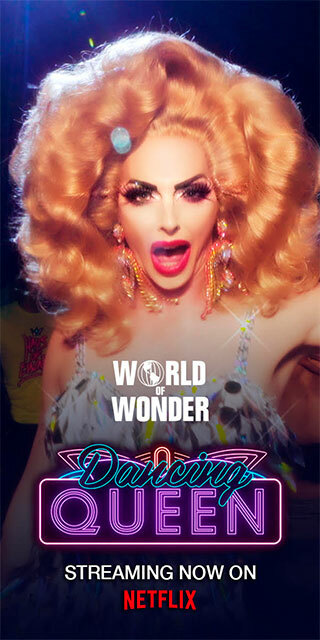 As the youngest, and most diverse community of gay men around the world, we see it as our responsibility to create a safe space to connect, and empower our generation to stamp out exclusionary phrases from our vocabulary once and for all.